In a conference center we find Olivia who´s on a training course to be a better seller. But something is wrong. There is something strange whith the caretaker. 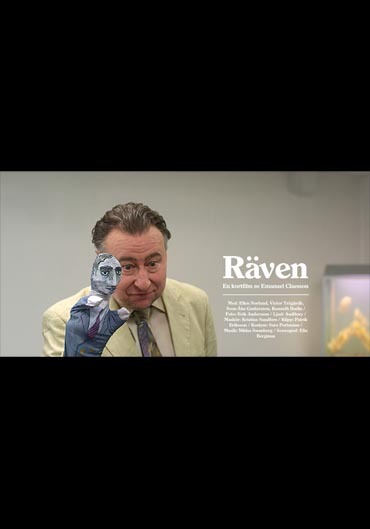 A film that visually reminds of Roy Andersson and Jens Jonsson.